Where can you stream Quantico? 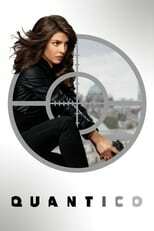 On 2015-09-27 Crime/Drama TV Series Quantico first aired on ABC. Written and created by Joshua Safran, and produced by ABC Studios & The Mark Gordon Company, .